If you don't know how to tell when you're ovulating, you're not alone. Unfortunately this is one of the aspects of reproductive health that falls into the category of "things we should get taught in school, but don't". As a result, we're often left relying on the "Day 14" rule which can be misleading. 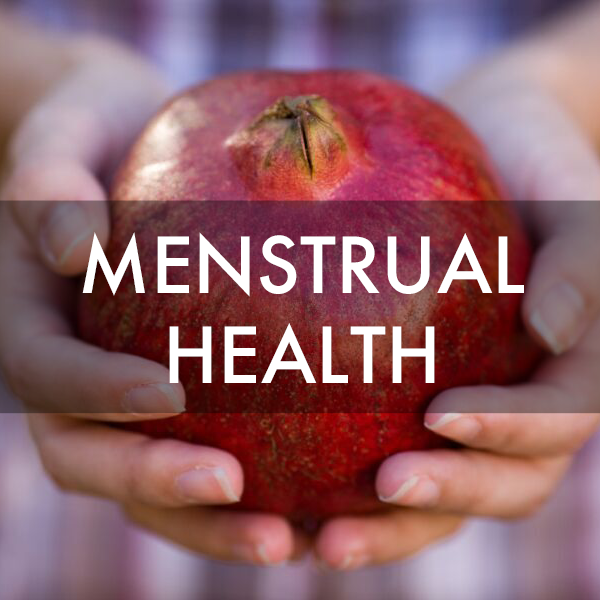 Not only does it not apply to those with longer or shorter cycles (and sometimes not even to those with the "standard" 28 day cycle), but it doesn't account for the fact that ovulation can be postponed on any given month due to stress, illness, medication and other lifestyle fluctuations. If you're trying to conceive, struggling with a reproductive health issue like PCOS, or simply want to understand your body better (for birth control or body literacy) it's empowering to know how to read ovulation indicators. That's why we put together today's #AskTheSisters YouTube video. 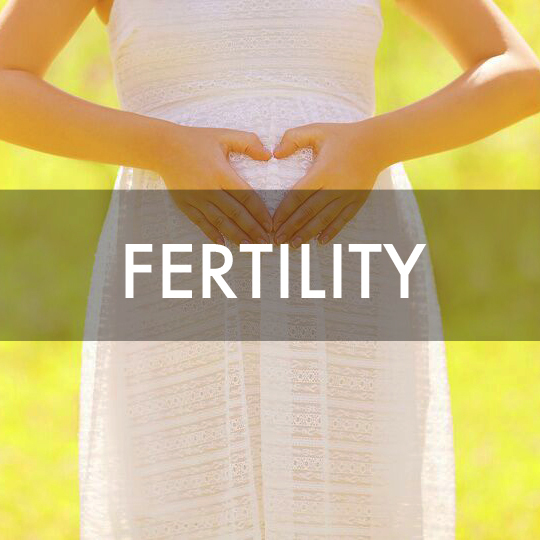 If you're looking to conceive and you'd like more fertility-boosting tips, check out our 3-page guide below.